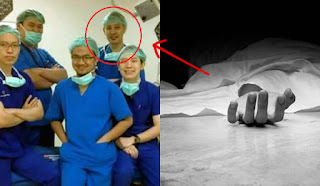 WARNING : Doctor Dies After Doing His Duty. The Reason Why Will Shock You! 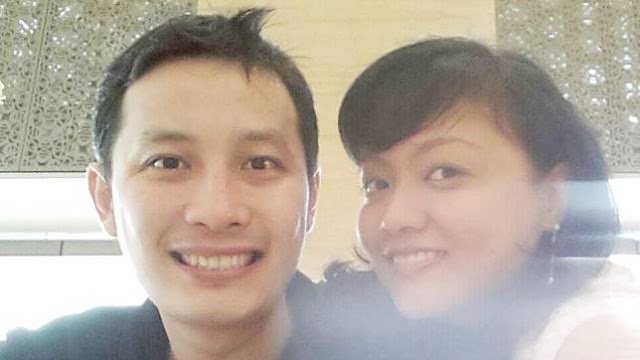 Home / Unlabelled / WARNING : Doctor Dies After Doing His Duty. The Reason Why Will Shock You! Doctor : A doctor is someone who is qualified in medicine and treats people who are ill. Dedicated to saving lives. No, but's, no why's. 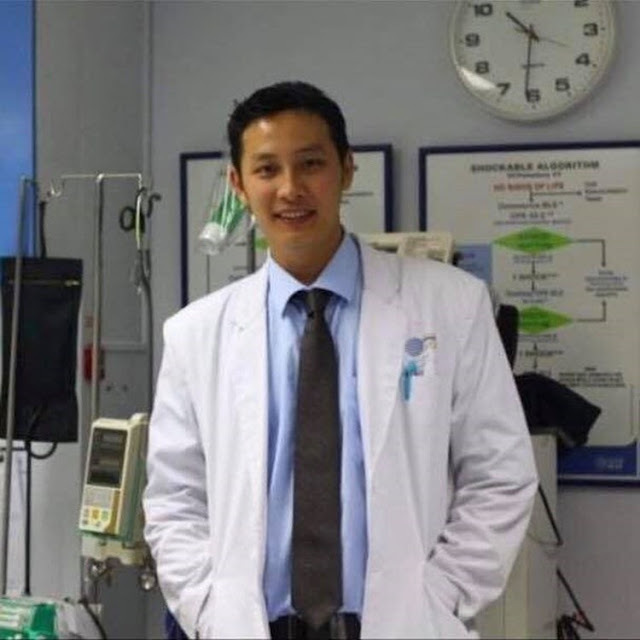 A devoted doctor named Dr. Stefanus Taofik died after working straight in 4 days without taking a rest or breaks until his body gave up. 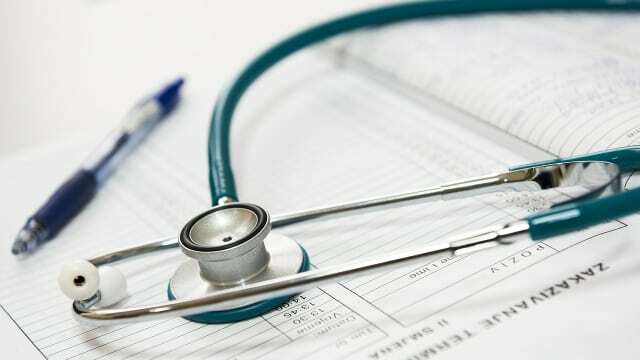 Most of the hospital staff including nurses, doctors, and other personnel were taking long shifts of work or even more than 24 hours per shift, which is dangerous to their health. 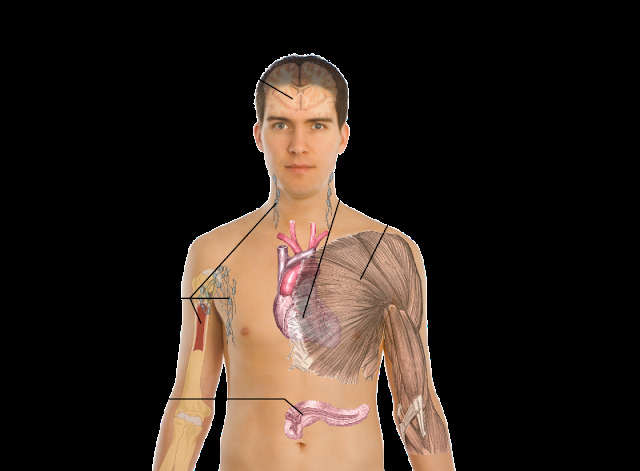 Overwork can cause numerous illnesses and diseases. The human body has the ability to repair itself through sleeping, lack of sleep has negative effects to the body’s health. People who usually deprive sleep has a bigger possibility of obtaining diseases and hurting themselves for their own reason. 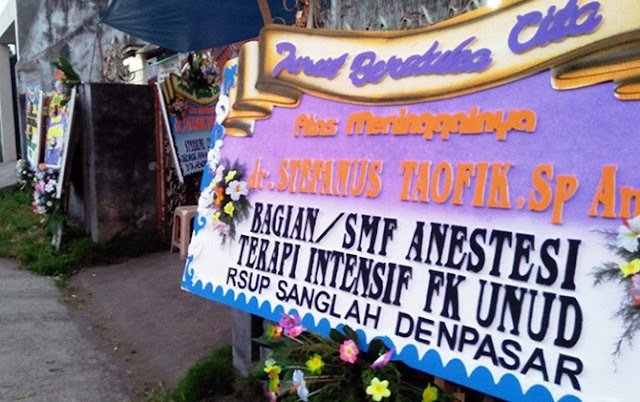 Unfortunately, a dedicated doctor in Jakarta, Indonesia identified as Dr. Stefanus Taofik died after working straight in 4 days without taking a rest or breaks. 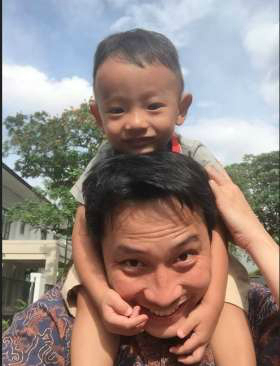 Taofik work without ceasing for four days to cover his colleagues’ shifts during the Hari Raya holidays. 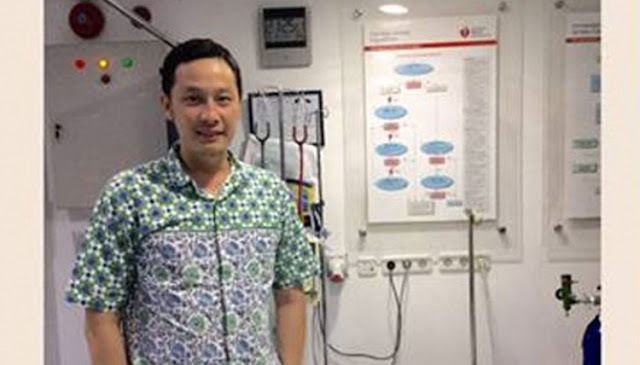 Taofix was from Bintara Jaya, Indonesia accepted the extra shifts in the hospital due to lack of man power, but overwork can cause something not good for the body, He was also filling two hospitals needing an anesthesiologist. The doctor worked straight for four days in the hospital and by the time he decided to take a rest, his body eventually gave up. His colleagues even tried to revive him, but it was all too for the dedicated doctor is already dead. The findings on the incident show that Taofik’s death was due to heart failure because of sleep deprivation. 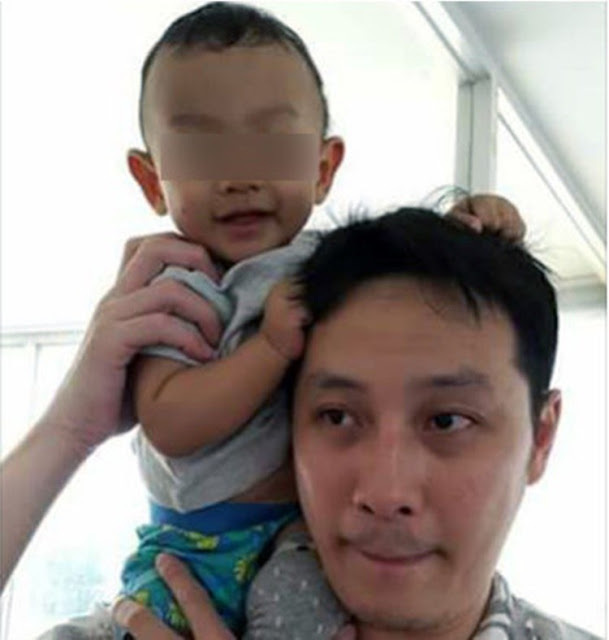 The doctor left behind his 1-year-old son and his wife. 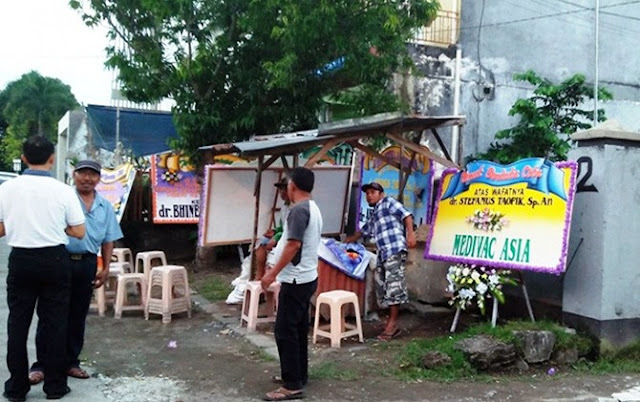 This incident might serve as precautionary measures who used to deprive sleep. Overwork can increase the risk of heart failure. Obesity was also one of the major factors of heart diseases. 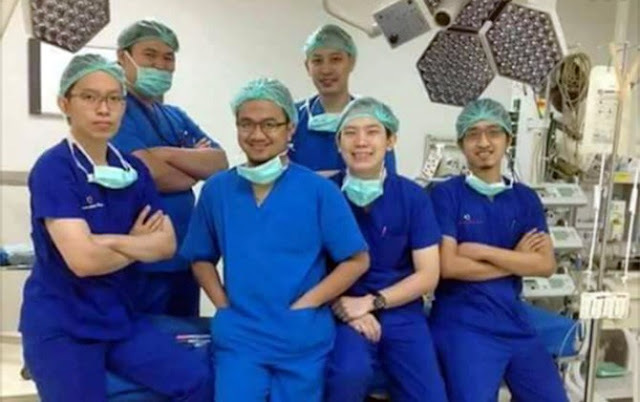 What can you say about this doctor? Just feel free to leave your comments and reactions for this article.